What is a WFOE in China and Why to Get Local Help to Make Things Easier? WFOE stands for Wholly Foreign-Owned Enterprise. In its general term, it is a limited liability company wholly owned by you, the foreign investor. The People’s Republic of China initially came up with the idea of WFOEs to give a push to manufacturing activities for exports, or to introduce advanced technology into the country. When China became a member of the World Trade Organization it also started allowing WFOE entry into other fields such as software development, manufacturing & assembly, management and consulting services and retail. Since all the shareholders and stakeholders are foreigners, it is one of the most favored ways of doing business in China among foreigners because a WFOE gives you full autonomy and control. All the policies that you globally apply to your enterprise, you can also apply to your WFOE in China. Of course, you still need to obtain clearances and licenses, but the degree of freedom is more, compared to joint ventures and representative offices (explained here). Although you can apply your global modules upon your WFOE in China, you need to have a clearly-defined business scope and you need to operate within that scope. This is your business license. Any change in the business scope requires reapplication of the license and getting all the clearances again. • Manufacturing WFOE – allows you to set up a manufacturing facility in mainland China. • Consulting WFOE – allows you to provide consulting services. • Trading WFOE or FICE (Foreign-Invested Commercial Enterprise) – gives you both import and export licenses and you can also trade locally. 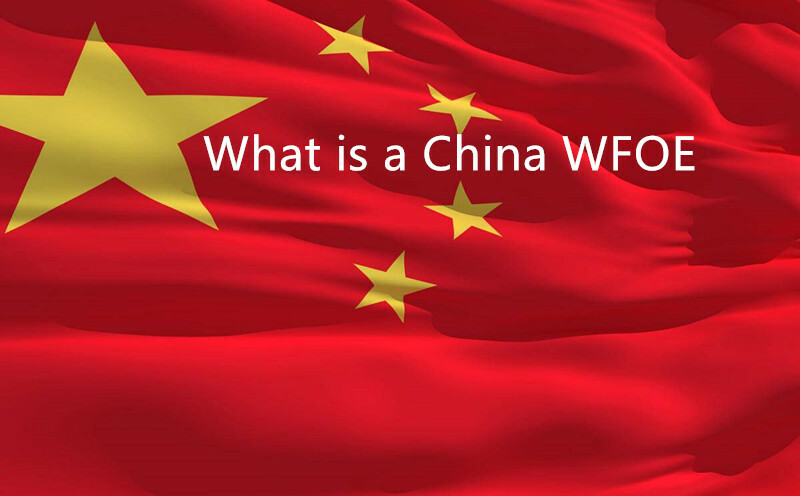 What are the benefits of establishing a WFOE in mainland China? 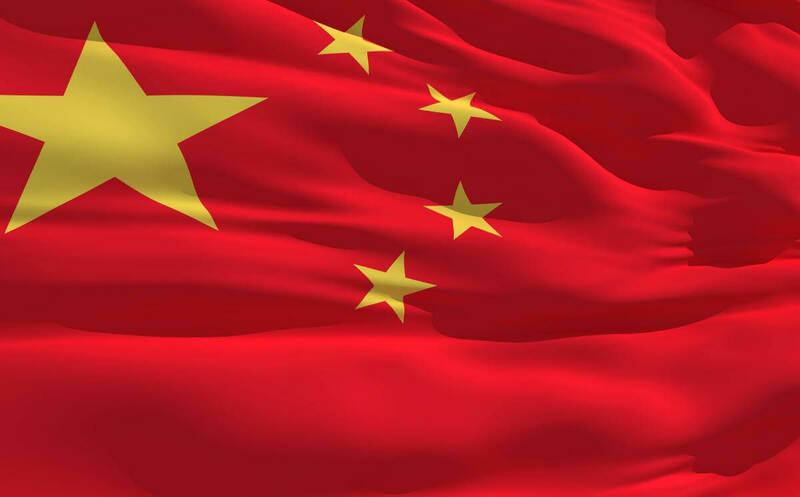 • No Chinese partner: You are fully independent and free to implement your global strategy or the strategies of your parent company without having to constantly negotiate with your local Chinese partner. • Convert revenues to your own currency: When you have a WFOE you can carry out all business transactions in the local RMB currency and generate profits in the same currency. Then you can convert RMB into your own currency, US dollars or euros and then send them back home or transfer to the accounts of your parent company. • No bending backwards: Although the Chinese culture and social norms are very endearing to the indigenous people, they can catch Western people off-guard. Many business opportunities are lost due to avoidable communication gaps and cultural differences. When you go for a WFOE, since you don’t need to partner with a local business, you can take your own time understanding the Chinese culture without having to compromise your comfort level. • Local-currency invoices: You can invoice your local customers and clients in RMB. • Same protection as indigenous businesses: Your trademarks and intellectual property rights are totally protected under the Chinese law. • Full control over your employees: You enjoy full control over your workforce as long as you abide by the Chinese labor laws. • Fastest business setup: Unlike joint venture and representative office, you don’t need to be in the country for more than two years in order to be able to run a legitimate business. Why it makes sense to get local help – from a local business setup agency – to start your WFOE? Whereas a WFOE comes with great amount of freedom, risks are also greater because you are fully responsible for everything. On your own, there is no local guidance available. Remember that having a WFOE doesn’t mean that you work outside of the laws of mainland China. It is not like that. You will need to register yourself with the authorities. You will need to obtain licenses. You will need local offices. You will have to open a business bank account to operate in local currency, RMB. You will also need a foreign currency bank account within mainland China for the contribution and verification of the foreign invested capital. You will need to acquaint yourself with the appropriate labor laws. There are hundreds of other business-related issues that will need to be taken care of and you cannot handle them unless you are totally comfortable on the ground. A local business setup agency or a consulting service is more capable of taking care of all these essential procedures and activities. Take for example Business China. Since 2008, we have helped more than 3000 companies set up a footing in mainland China and surrounding areas. We have a deep understanding of how the Chinese bureaucracy works and where various offices are located. Wondering about your WFOE formation and registration? No worries if you partner with a local business consulting service. You don’t even need the initial registered capital. You don’t need a real office. We can help you register online seamlessly. Our staff is totally proficient in English (and goes without saying, in Chinese). There will be no language barrier. You don’t even have to come to China to set the ball rolling. Simply courier us all the needed documents and we will make sure that all the forms and documents are submitted, and registrations made. A local WFOE set up company like Business China can provide you a hassle-free package that helps you open a bank account, take care of accounting and bookkeeping, take care of the managerial needs, provide logistics and when needed, and when needed, even provide free company secretary services for a set period of time. This is made possible because our business executives have spent years helping entrepreneurs and businesses like you wade through the complexities of the Chinese system. We know exactly where to go to get what you need. Without a local business consulting service, you will be at a total loss. There will be language barrier. Once you land in China you wouldn’t know where to go and whom to approach. You will have no idea which documents are needed, and which licenses are to be obtained. You will fall victim to touts and other unscrupulous elements. Since we have already helped thousands of businesses go through the same procedures, we have massive documentation with us that we immediately make available to you so that no stone is left unturned for your successful WFOE setup. Ready to take the plunge? Want to set up the WFOE in China and looking for qualified support to assemble the best possible team on the ground? Contact us today.